Ever thought your diva self was better than waiting in line at the bar waving a tenner for attention? Ever thought the bar was just a bit too far away for your liking? Let us introduce our brand spanking new Smeg bev packages! 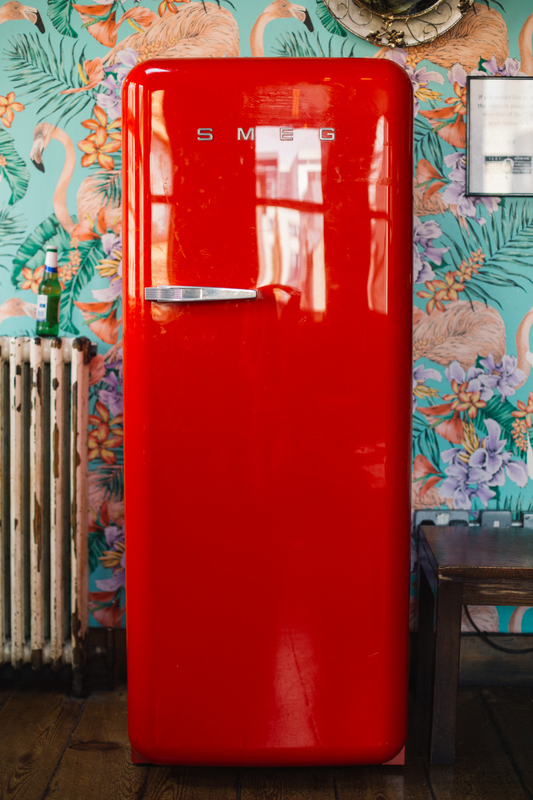 Nestled on the top floor in our cosy Montana Lounge is our big, red, Smeg fridge. It oozes 50’s house wife glamour and is waiting to be filled with boozy delights. Hire the lounge for your next get together and choose a drinks package to suit. Fancy bubbles? We got you. Cocktail packages? We got you. 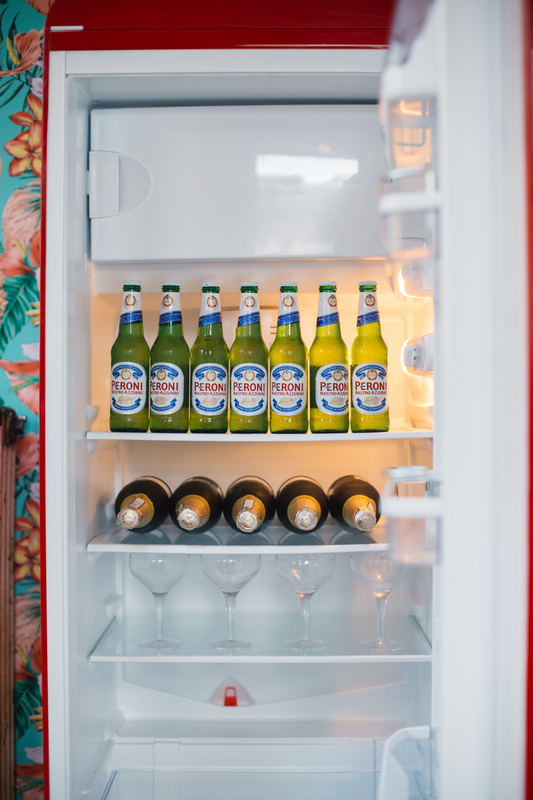 Straight up, no nonsense bottled beer? We. Got. You. 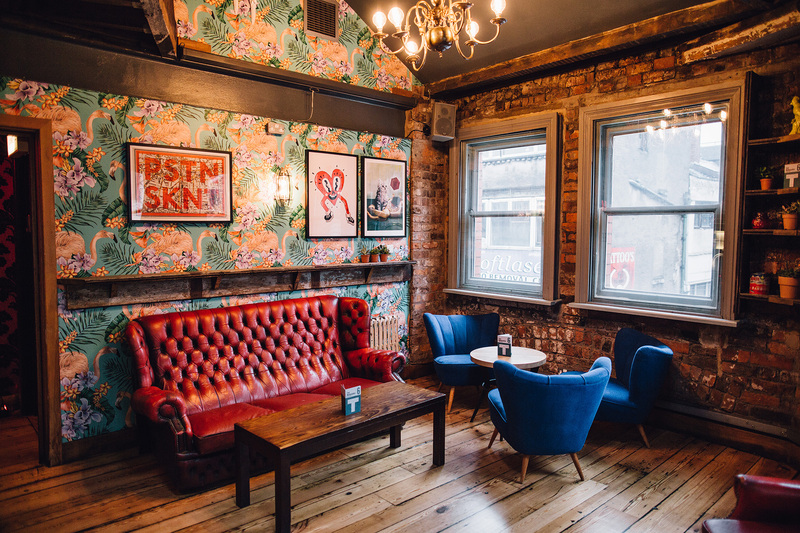 Click here to view our drinks packages and click here to enquire about lounge hire.